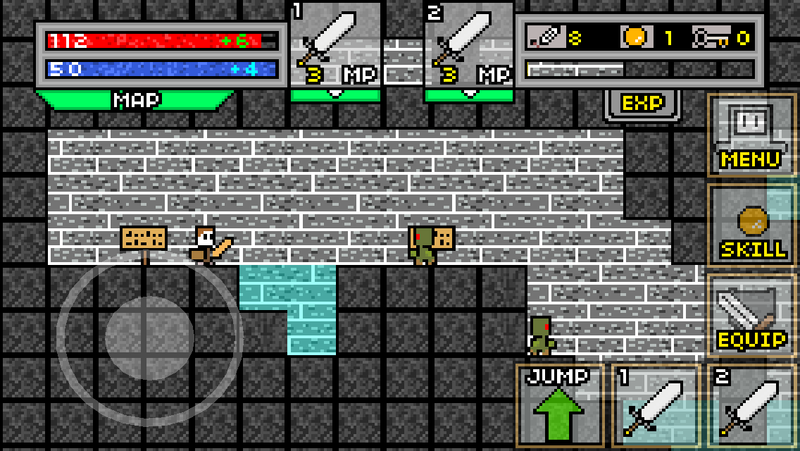 Supra RPG: Supra RPG for iOS! 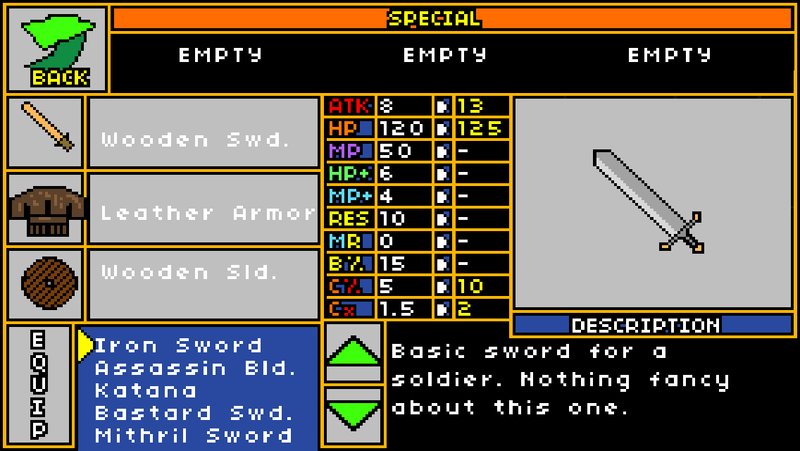 Supra RPG has been released for iOS; iPhone and Ipad! It's available for free in the app store. You can purchase all of the extra levels for a little change!